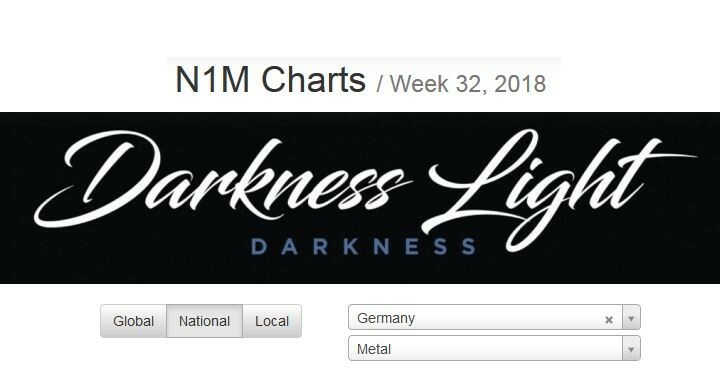 The track Nightcrawler from our album Darkness climbed to the top in the Metal chart at Number One Music / N1M , week 32 / 2018 https://www.numberonemusic.com/darknesslight1 Streaming and direct access to the digital stores available directly from the N1M web site or from our site. 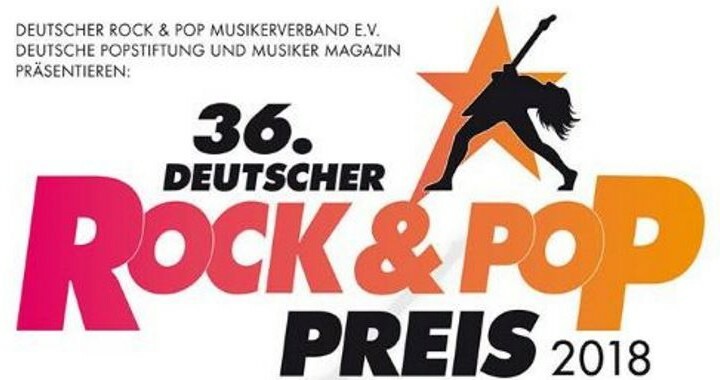 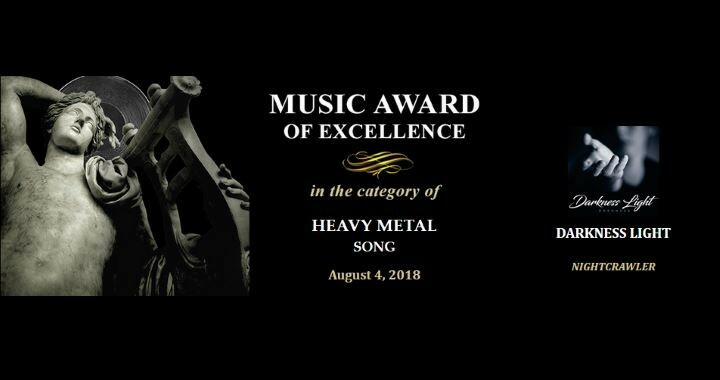 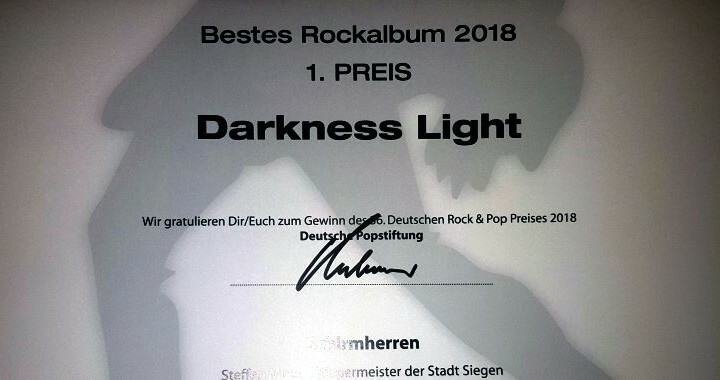 Darkness enter the Hard Rock / Metal charts at Number One Music N1M. 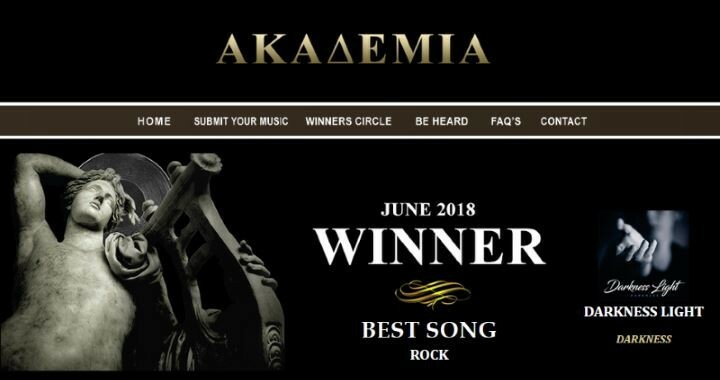 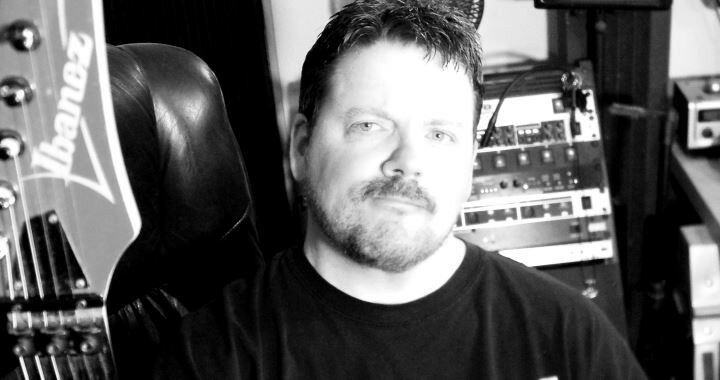 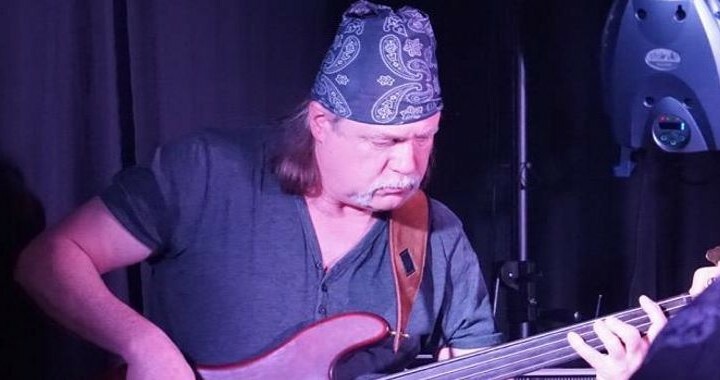 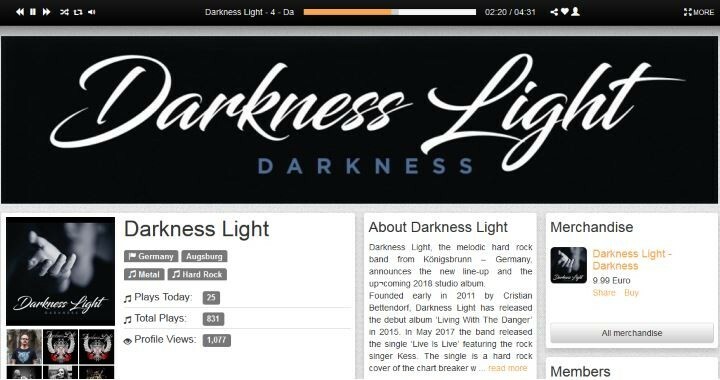 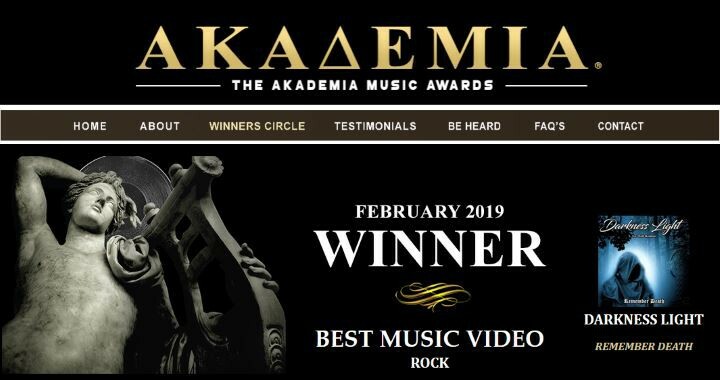 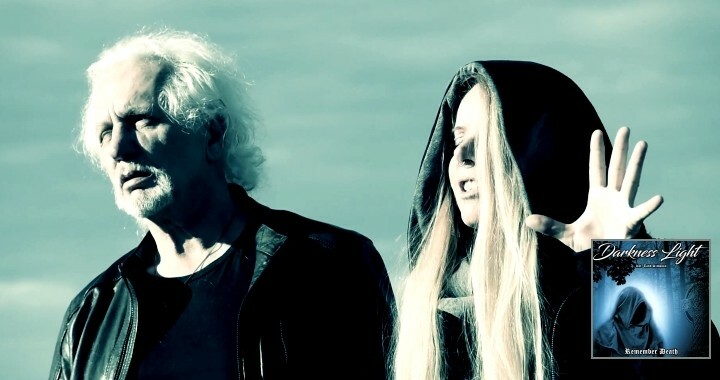 https://www.numberonemusic.com/darknesslight1 Streaming and direct access to the digital stores available directly from the N1M web site.